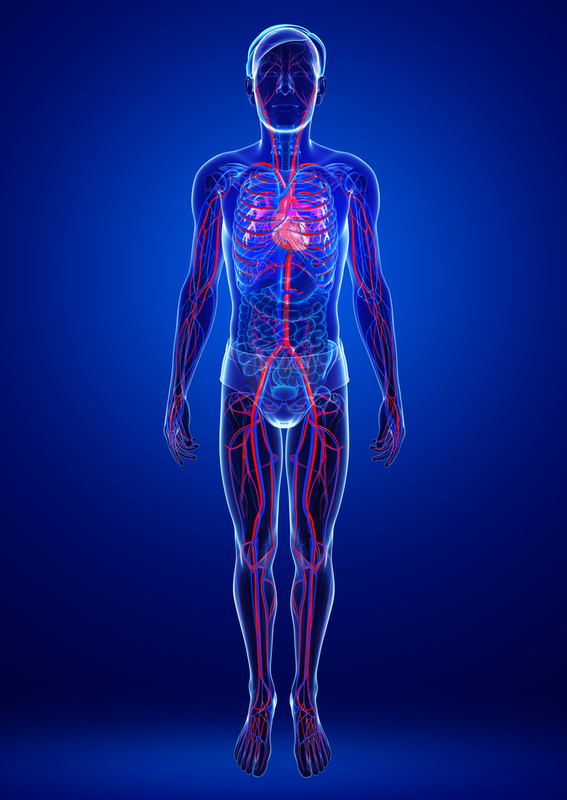 Our body contains approximately 60,000 miles of blood vessels. This extensive network is entrusted with the work of sending nutrients and oxygen to various parts of the body via blood and keep them nourished and functioning properly. However, when circulation is poor, blood does not reach to some of the parts of the body hindering them from performing their normal functions, effectively. In cases of poor circulation, parts of the body that do not receive proper blood flow might start experiencing a numbness or a tingling sensation. If your hands and feet do not receive sufficient blood flow, they might start to feel ice cold and numb. If you have pale skin, then you might even spot a certain blue-tinge on your skin, indicating the lack of oxygenated blood in the area. People suffering from diabetes are more susceptible to experiencing the negative effects of poor circulation in the form of slow healing wounds, scrapes, and sores. Additionally, if you observe swelling in your hands and feet, and constant cramping and pain in your hands, calves, and feet, then that’s another sign of poor blood circulation in your limbs. What Causes Poor Circulation in Hands and Legs? Obesity – Being overweight not only adds to the normal weight of the body which it is usually used to handling, but also adds to other complications such as blood pressure and varicose veins. Poor circulation is an added by product of obesity and can deteriorate further if the affected person continues to sit or stand, for long periods of time. Smoking – Cigarettes of all kinds, including e-cigarettes and smokeless tobacco, contain a substance known as nicotine that damages the walls of the arteries and thickens the blood to the extent it can’t flow through the arteries normally, leading to circulation problems. Sedentary postures – Sitting and standing for too long can lead to circulation issues. So, if you are sitting at your desk for long, or have to sit in cramped flight seats for extended periods due to a travel-intense schedule then blood circulation might become an issue in the long run. During long sedentary postures, the tingling and numbness you feel in your legs and feet is an example of how, low circulation in certain parts of the body affect them. Improper diet – A diet which is high in salt and saturated fat can add to instances of heightened cholesterol and blood pressure, which lead to the thickening of the arterial wall, leading to low blood circulation. A balanced diet which is rich is fibers and vitamins, as well, is advisable to keep circulatory issues due to blood pressure and cholesterol, at bay. Atherosclerosis – This disease occurs when plaque builds up on the walls of the veins and especially, arteries. The plaque then restricts the free movement of blood, thus hindering proper circulation. The condition leads to thickening in the arterial walls of the brain, heart, and the limbs. Atherosclerosis in the upper and lower limbs is referred to as, Peripheral Artery Disease (PAD). Diabetes – Diabetes is a chronic disease that damages the arterial walls due to the high concentration of glucose in the blood leading to plaque buildup, which eventually just like atherosclerosis (explained above) starts inhibiting free blood circulations leading to poor circulation issues. Similarly, managing cholesterol levels along with blood pressure levels is extremely important for everyone, especially for people suffering from chronic diabetes, to prevent circulation issues. Blood Clots – Blood clots can inhibit the free flow of blood leading to circulatory issues. When a clot flows through the blood stream, it might lodge somewhere vital which can lead to dangerous consequences, such as a stroke or a heart attack, and in some cases an obstruction in the pulmonary artery which can damage the lung. Hypothyroid – An underactive thyroid could also be responsible for poor circulation in your hands and legs. Apart from ice cold extremities like the hand and feet, you might also observe dry, flaky skin that is caused due to the reduced level of blood supply flowing to skin, which can be as low as, 20%-40% of the normal blood supply. This tops the lists of dos’ when it comes to battling poor circulation. 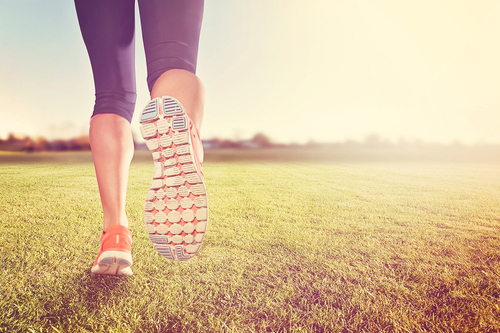 Exercise helps in pumping blood to the different parts of the body, especially the extremities. Dancing, doing household chores, going for brisk walks, aerobics (which essentially means ‘with oxygen) , yoga, and squats can go a long way in improving the circulation in your body. If you suffer from symptoms such as shortness of breath and dizziness, then consult with your physician to find out what exercises can help you without putting you out of breath. 2. 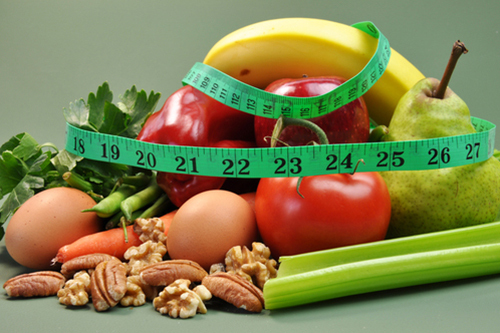 Healthy Diet – A good, balanced diet is something that can easily be maintained in order to overcome circulatory issues in our daily lives. A diet rich in fibers, proteins, and vitamins with low saturated cholesterol content can help prevent circulatory issues by boosting heart and digestive health and ensuring normal arterial and circulatory functions. Try to add Omega-3 supplements (fish oil) in your diet along with Vitamin B12, Vitamin B6, and magnesium. 3. Adequate warmth – If your hands and feet are always feeling cold due to arterial constriction, keeping yourself exposed to cold conditions might further constrict your arteries making it even more difficult for blood to flow. 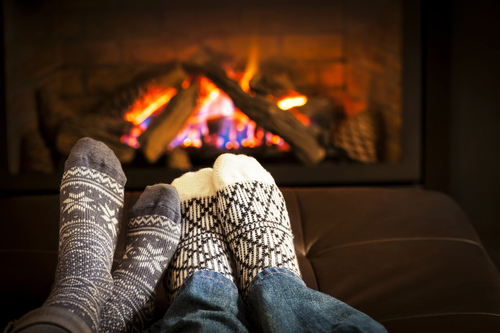 Keep your hands and feet warm using warm, compression socks, and mittens and gloves for your hands to make sure they are warm, allowing better circulation. 4. Massages – Massage therapy can do wonders to issues of poor circulation by relaxing joints and knots to help blood flow through easily and relaxing the muscles. Consider getting massages at regular intervals to improve circulation to your hands and feet. 5. Stop Smoking – If you have been hooked to nicotine, then it’s time to get rid of it at the earliest, as it is one of the most important factors that lead to thickening of both blood and arterial walls and leading to poor circulation issues. 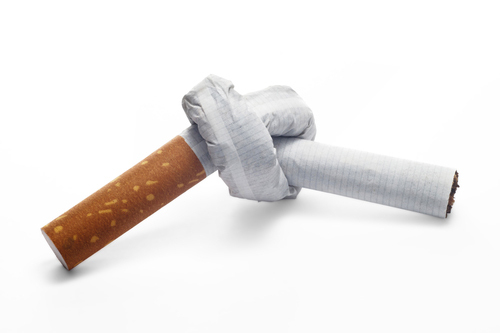 Consult your physician on ways to control your smoking habit, as going cold turkey might seem a bit difficult. If you think you are at risk of poor circulation or are already suffering from it, then you need to take proper precautions to keep further complications at bay. As explained earlier, poor circulation in hands and feet might just be a symptom of a more serious underlying health condition which is yet to be discovered. If left untreated, poor circulation itself can lead to deep vein thrombosis which is identified by a dark blood clot in the leg along with extreme pain. However, by making the lifestyle changes mentioned above such as maintaining a healthy diet, getting massages, exercising frequently, and quitting tobacco can help in improving the signs of poor circulation in hands and feet. Consult your physician to see what supplements can help you in recovering from this issue and what other tests need to be done or steps taken to ensure an overall healthy life, free of circulatory complications. Can Vicks Vaporub Help Treat Toenail Fungus? ← Is Toenail Fungus Dangerous?